Change can be a good thing!. The truth is nobody really likes or wants change, if things are going well or not, keeping the status quo often seems like the easy and safe option. When businesses grow or markets alter, in some cases it is necessary to make changes, either small variations or transformational shifts to meet these challenges. Change is only accepted when there is a need and when. When a candidate thinks about changing jobs or careers, one of the main reasons is in addressing market needs – money – security – development. Embracing change is not a difficult skill to learn but a shift in mindset can help you view change as a good thing, once you start this process you’ll see some of the benefits that can follow. 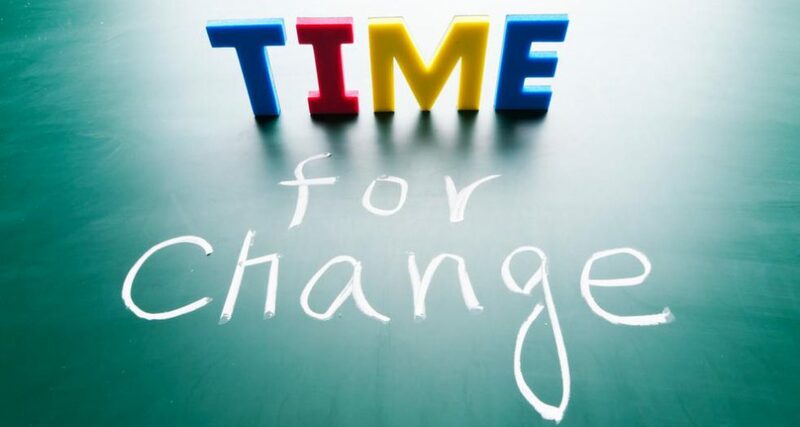 Here are seven reasons why embracing change can be a very good habit to adopt. Changes often force us to adapt in ways we’ve never experienced, which can be a major driver of professional, corporate and personal growth and development. Entrepreneurs by implication are expert at change, they have to work and think on their toes. By embracing change and meeting it head-on with excitement, you can learn not to be so set in your ways—which can help you maintain a more positive attitude. Reacting to change often involves re-evaluating your belief system, if you’re open to learning new ways of approaching problems, you may find you learn something. Alternately, change may simply reinforce your trust in the belief system you already have. Either way, you become stronger. By breaking up your routine, change keeps your mind active, refocusing your thoughts so your mind stays active and doesn’t become fixated on negative thought patterns. Studies suggest that by occasionally taking a different route into work you increase your creativity output by 10%. By altering the way you live your life, even in a small way, change can present opportunities that can have a domino effect, providing you with more choices than you ever considered possible—so you can create a more fulfilling and authentic life.